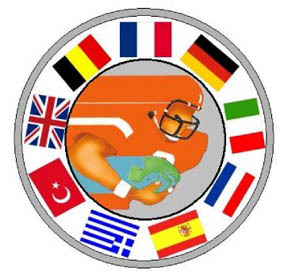 The USAFE Football web site and this forum is still alive! I believe this is the first post in 2017...Happy New Years everyone. The web site is migrating to a new web editor. Hopefully there will be more bells and whistles to the site. Of course there will be a BIG learning curve on my part. The goal is not to lose any material while improving the site and navigation.